Quality Management — Cascade Precision Inc.
Cascade Precision is dedicated to sending quality products to our customers. We have a state-of-the-art QA department in which every part made in the shop passes through before shipment. 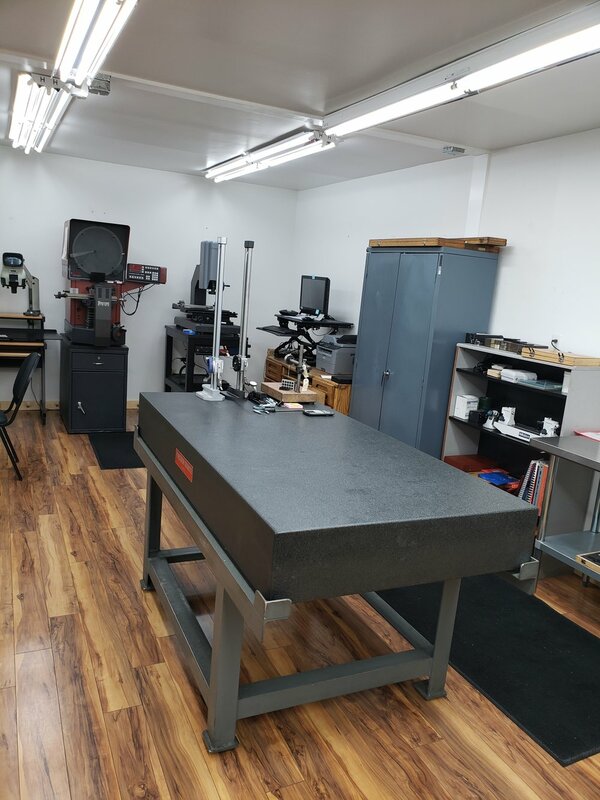 We have shop wide AQL standards for First Article Inspection, In-Process Inspection and Final Inspection. 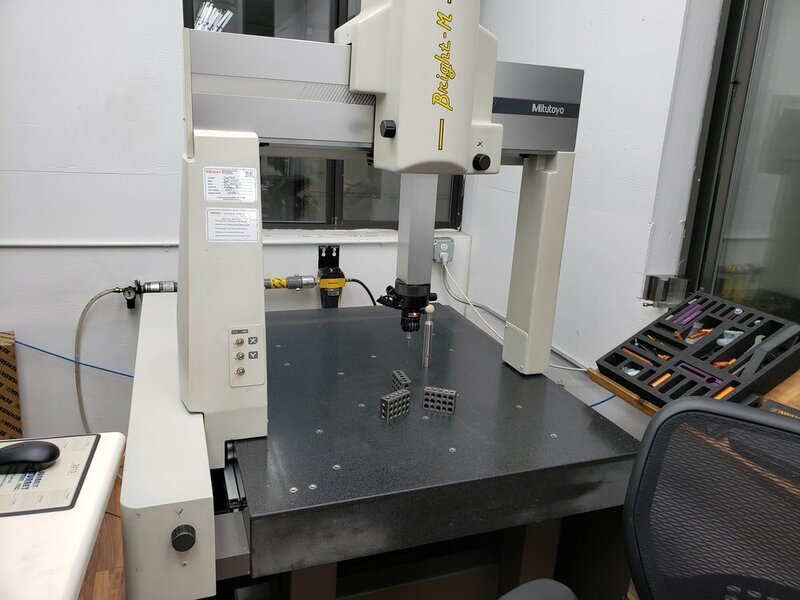 A CNC CMM and a manual CMM along with video inspection, optical comparator and many precision hand-tools and gauges allows our IER to be very low, and our customers to be satisfied with the quality of products we provide. Our Quality Management System is certified through AS9100 and ISO9001 standards, and we endeavor to exceed customer requirements regarding quality and pride ourselves in striving for continuous improvement at all levels.